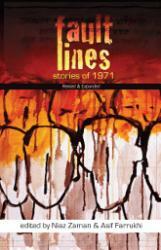 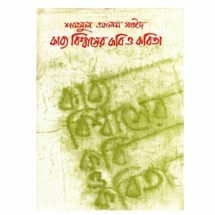 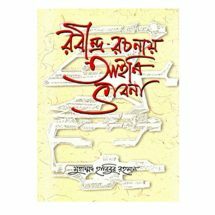 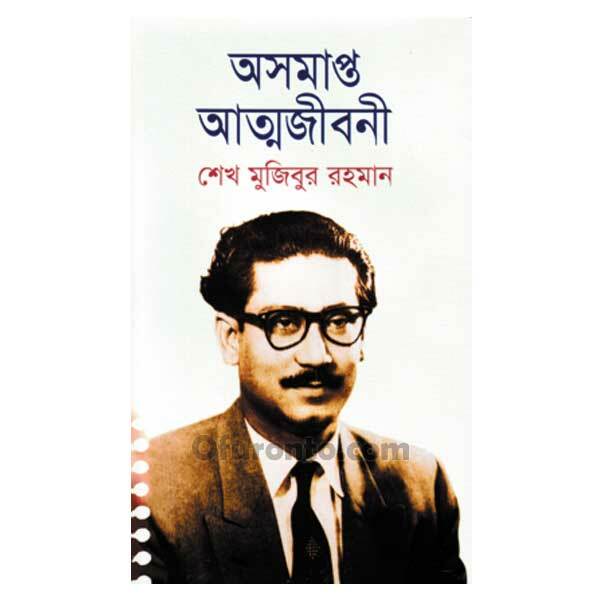 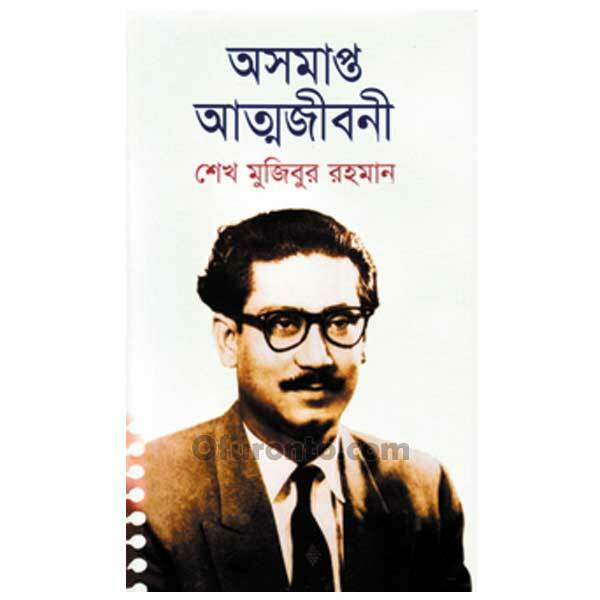 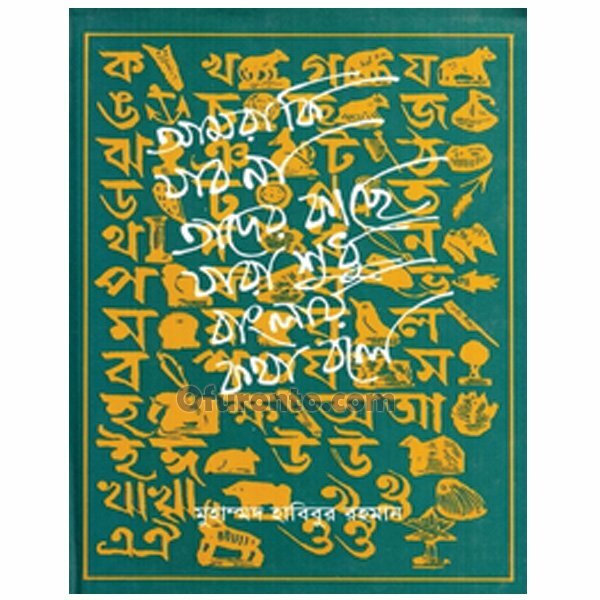 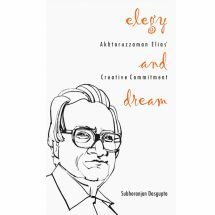 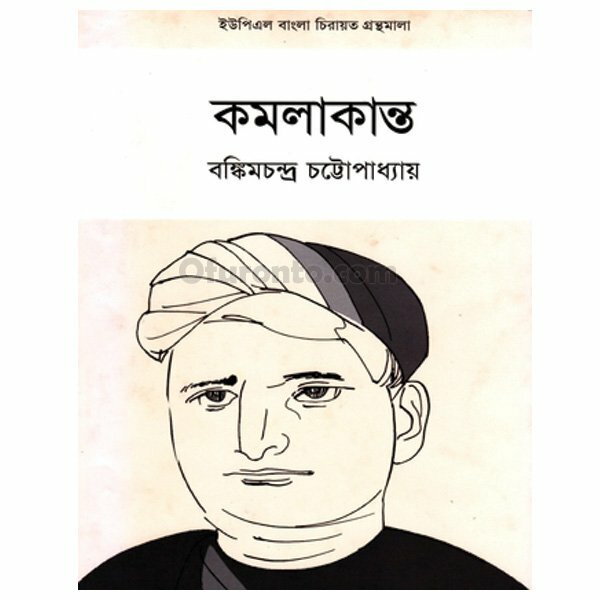 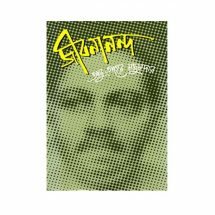 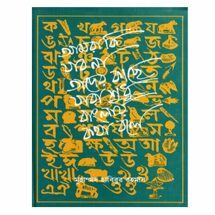 Ofuronto.com Online Bookstore offers you titles across categories like Fiction & Literature, Children’s Books, Bangladesh Liberation War, Biographies & Memoirs, Business, Money & Leadership and Religion & Spirituality in Bangladesh. 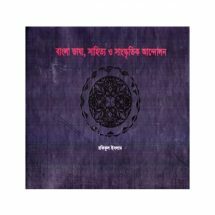 Lowest shipping cost, cash on delivery at Bangladesh’s favorite Online Shopping Site – Ofuronto.com. 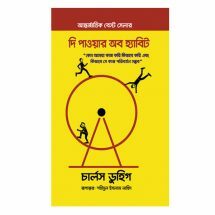 Check out new & upcoming book releases in novels short stories, essays, reference, computers & technology, economy, health & wellness, history and more from Ofuronto.com. 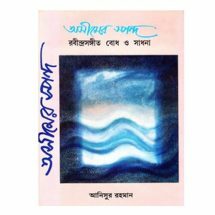 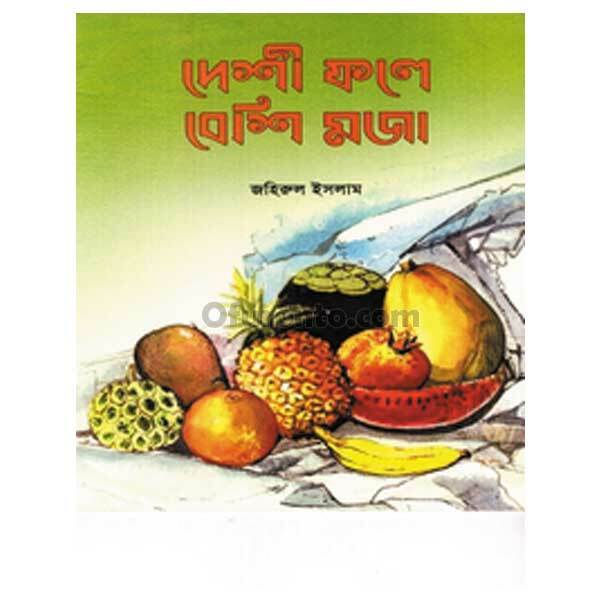 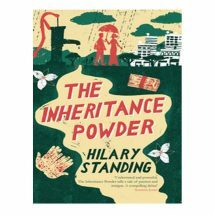 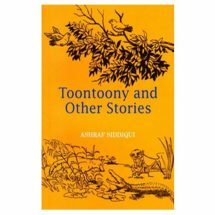 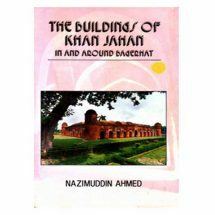 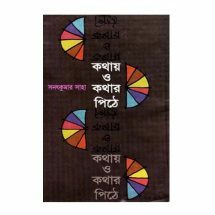 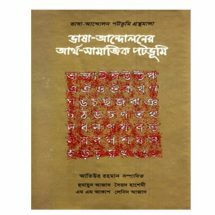 Read user reviews & buy books online in Bangladesh.